Flexible design for brands of any size. Powerful automation for online sellers. Advanced analytics to grow your business. Comprehensive mobile options that go with you. Hundreds of integrations with apps you already use. Use our easy drag and drop designer to create campaigns that match your style. 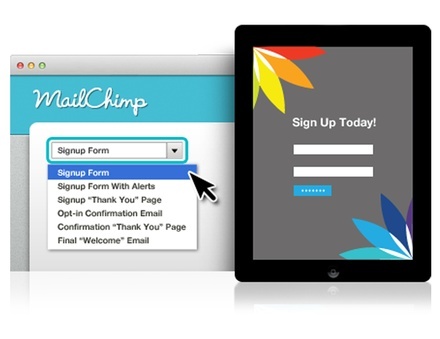 Want to build your own email? Check out ouremail template reference. MailChimp's collaboration options, like multi-user accounts and comments inside the editor, will speed up the design process and fit right into your workflow.